Many cryptocurrency exchanges operate without a license, however, such is not recommended. Before you start an exchange, you should think about obtaining a license. You need to decide whether the exchange is functioning globally or just with a few countries. Your cryptocurrency exchange has to be in conformity with the laws of each country where it operates. Most of the Governments also demand that all companies of the financial sphere comply with the KYC (Know Your Customer) and AML (Anti-Money Laundering) rules to resist illegal intentions. This means get identity documents of customers and keep a record of the same which you have to integrate in the exchange. To name a few, Singapore, Malta, Canada, Switzerland, Japan, Mexico and Liechtenstein are regarded as the most crypto-friendly countries with trustworthy jurisdictions. Developing cryptocurrency exchange software is the most money-consuming and challenging process, but it is an important step in the successful launch of a bitcoin exchange platform. Prior to the programming begins; you need to give a considerable thought to the UI and functionality of the website, its speed and the implementation of trading platform and wallet. 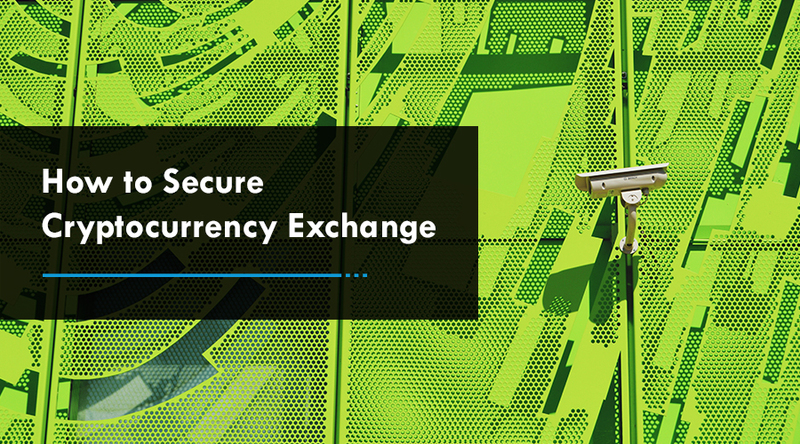 The critical factor in your cryptocurrency exchange development is security so it makes sense to find the experienced team of blockchain developers. 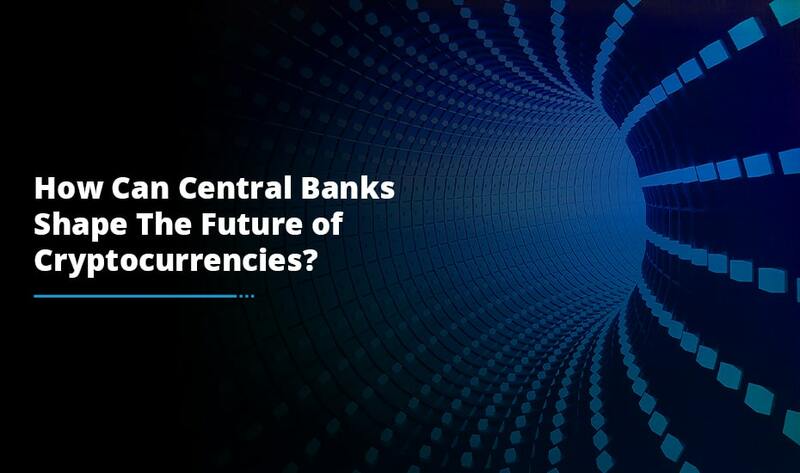 To conduct interactions with fiat currencies, you would need to interact with general financial entities – banks and payment systems. You are required to have an account for business transactions to enable your clients to buy and sell cryptocurrencies for money. Thus, the main purpose is to provide an opportunity for the users to add and withdraw funds they want using a payment processing and a payment gateway API. It depends directly on the regulations in your environment. If it is highly regulated, you stand a good chance of succeeding whereas if it is controlled less, you will have much more limited banking options. For the success of a cryptocurrency market, liquidity is an important aspect, yet it is one of the most significant problems of newly built cryptocurrency exchanges. In order to provide adequate liquidity, your cryptocurrency exchange should be promising enough to attract investors and traders. To curb the liquidity problem, there are various ways to treat it effectively. With the help of implementation of an API interface which shares trade volume information between your cryptocurrency exchange and another current Bitcoin exchange. In addition to it, becoming a part of a large cryptocurrency exchange network, it can also improve liquidity position. Courteous and professional support team with real profile details is one of the sure signs of how trustworthy the cryptocurrency exchange is. 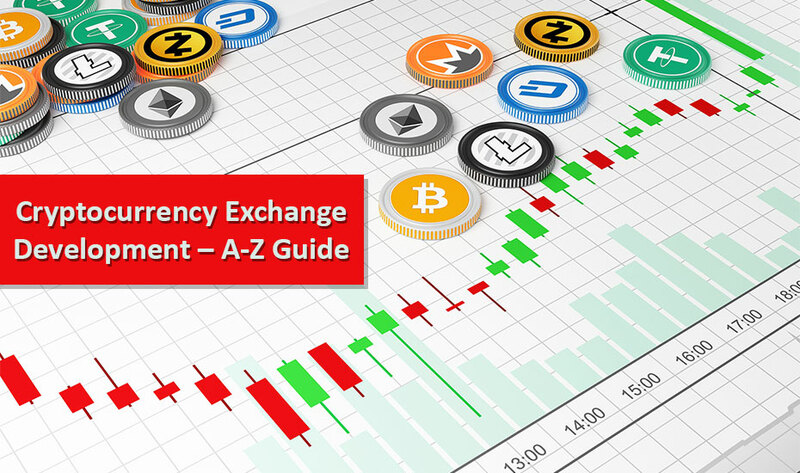 Always look for the best cryptocurrency exchange development service provider that has problem solvers who can give satisfactory solutions to users. You can provide your customers with token issuing support or you can launch your own ICO to get off the ground. If you are planning to create the application for your cryptocurrency exchange, you really need to select a suitable mobile application development platform that fit your business requirements. It is always best to create separate apps for both Android and iOS platforms. If you endeavor to work with clients from Central/Eastern Europe, you may like to create an application for the Android platform. However, if you like to work with North American and West European clients, you might be more interested in building an application for the iOS platform. 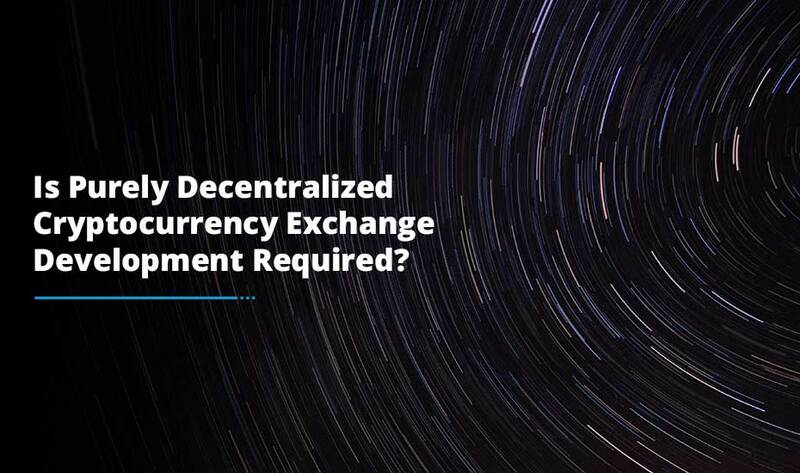 To sum up, we have outlined the essential aspects you need to know before embarking on the journey of cryptocurrency exchange development. If you want to establish your venture as a profitable crypto business, let the professional team of blockchain experts help you.